Find a vacation home to rent in Dithmarschen from our list of vacation rental properties. Campaya has over 57 vacation homes available in Dithmarschen, which give you the possibility to locate a unique accommodation in Dithmarschen which completes your check-list in search for the perfect self catering vacation apartments in Dithmarschen or vacation villas in Dithmarschen. About 2.5 kilometers from Frederick city, in the former village school of St. Anne, is this sunny holiday apartment. The small village of St. The apartment in the pretty village Büsum offers the ideal base for your relaxing holiday on the North Sea. 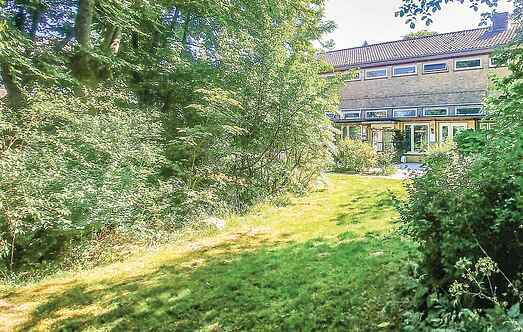 Enjoy your holiday in this apartment in the resort Westerdeichstrich, just a few kilometers from Büsum. Here you can relax and enjoy the sea breeze. The modern apartment is on the second floor of the apartment building in Büsum / Warwerort at the North Sea coast. Here you will find enough space for up to six adults and a toddler.